This past August, beer hunter and writer, Joe Wiebe, joined us on a thrilling hunt for the best beer in Belgium. His account of his journey, Beer Hunting in Belgium, is being featured in this month’s TAPS Beer Magazine. 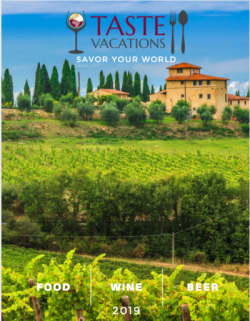 Though the active trip Joe went on was with our sister company, Zephyr Adventures, the Taste Vacation Belgium Beer tour makes similar stops in the top beer cities and villages in the country – Brussels, Boullion, Ghent, Watou, Brugge, and more. The difference between the two tours is that we don’t participate in the active portion of the trip Joe describes (hiking and biking), and focus on the local culture, food, and, of course, beer. 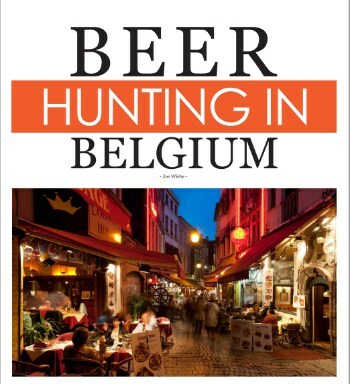 Set out on your own beer hunt on the Taste Vacations Belgium Beer Tour July 26 – August 1, 2015, or gather your friends and make it a private tour on a date of your choosing.